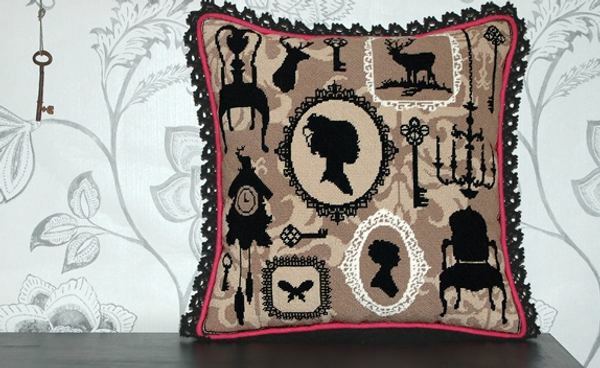 Although needlepoint designs can be varied in style, I really haven’t seen any that would appeal to those with extremely modern aesthetics… until now. Crafts are taking off again in a huge way as people embrace making things by hand and want to pass down skills they learned as children. I got extremely excited when I saw these amazing needlepoint kits by Felicity Hall. Thoroughly modern, yet bringing a luxe feel to a contemporary home, they are unlike any I have seen in my lifetime. 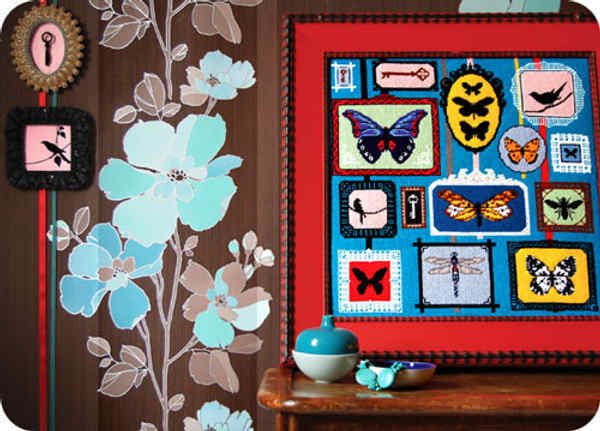 I adore the butterfly kit, as well as the alphabet and silhouette designs. Completed, they would make a stunning newborn gift for the child to carry through his or her lifetime or a fabulous present for an older child learning needlepoint. They can be framed or made into delightful cushions. They don’t come cheaply, but things of this rare a beauty rarely are. They start at £60 from Felicity Hall. Be sure to check out the free needlepoint projects.